You have already enjoyed the service of Reliance Jio in the past days freely (inducing Free Data, Voice-Calls, SMS, etc. ), haven’t you? Tired of searching on “How to Get Jio Prime Membership for Free”, don’t panic! If you really want to enjoy the free Data on Jio, this article is for you. 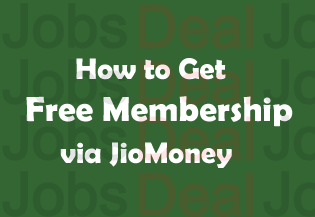 This article includes a step-by-step procedure on Getting Free Jio Prime Membership Plan via JioMoney App. Read on below to have a detailed and easy guide. Latest Update (12-04-2017): Jio has again amazed its users with another exciting offer which it has given the name of "Dhan Dhana Dhan Offer". According to this offer, the users will get unlimited data for 3 (three) months if they recharge with ₹309/-. The detailed guide for the plans available are listed on the official website (see the link at the bottom). But this (Dhan Dhana Dhan Offer) is limited to one recharge only. Under Dhan Dhana Dhan Offer, if you recharge with ₹309/-, you will get 84GB for 84 days and if you recharge with ₹509/-, you will 168GB for 84 days. Important: Dhan Dhana Dhan Offer is not applicable if you have already recharged with Jio Prime + ₹303/- or above plan. See full details via the link. Latest News (02/04/2017): Wow! Jio has extended the date for buying the Prime Membership to continue enjoying the Free Date, SMSs, i.e. the Full Fun. The Jio has also revealed another amazing offer called "Summer Surprise Offer" and the main reason to bring it is to give a chance to those users who could not become a Prime Member in the recent days due to some technical issue in the systems or some other reasons. Now, you know that free enjoyment is going to end on 15th April 2017 if you don’t get Jio Prime Membership before 15th April 2017. The Reliance is charging each person Rs. 99/- for being a Prime Member. This Membership will be valid for 1 year. In other words, if you enrol in Prime Membership Plan, you will be able to enjoy the free Internet Date, Voice Call and SMS (Messaging Services) by getting your number recharged with exciting Recharges available for Jio Prime Customers. Users can submit their queries/ suggestions that they have on their mind. We'd love to add them here! So, the question is how will you get Rs. 99/- Cash back as Reliance Jio requires you to pay Rs.99/- per year for the Membership (plus you have to pay the fee of the Recharge)? You will not get the sum of Rs.99 at once. 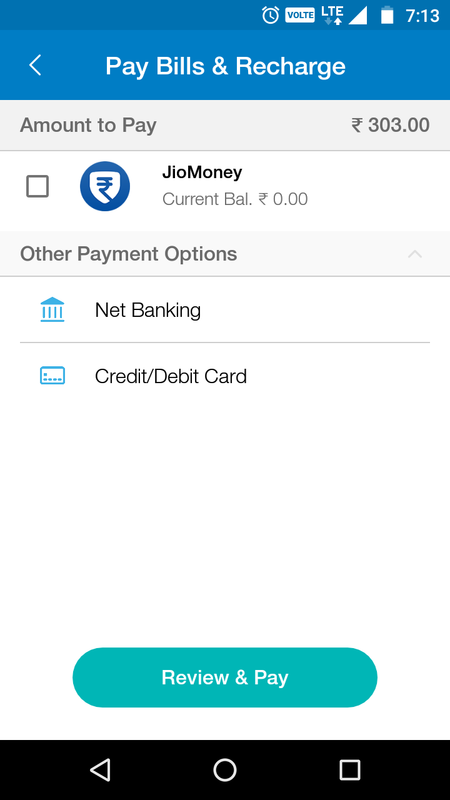 Before we tell you how this can be done, let’s talk a bit about Jio Money App. 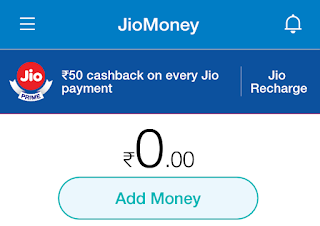 The JioMoney is an application launched by the Reliance and with the help of this App, you can get Rs.50/- Cash Back on 5 Recharges. This app also offers variety of outstand service that users can avail by downloading it. And, since you are buying Prime Membership Plan via JioMoney, you will get Rs.50/- cash back. After buying the Jio Prime Membership Plan, you will do another data recharge because only buying the Membership will not work. And when you do another recharge you will get 50 Rupees cash back. The total amount that you will get will be Rs. 100/- (Rs. 50 cash back on Membership and Rs. 50/- cash back on Recharge on JioMoney only). So, without wasting your Time, let’s get started. Step 1: In the first step, you have to download the JioMoney Application which you can easily download from the Play Store. 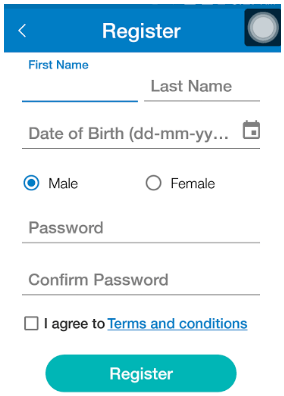 Step 2: After that, you will have to Sign Up/Login to the application by entering required Mobile Number. 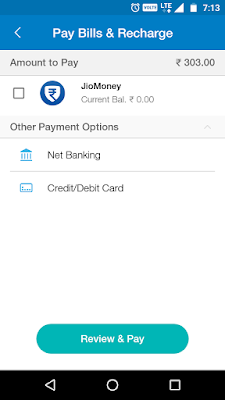 How to Sign Up for JioMoney App? Once you have downloaded the app from the above-given link, tap the app to open it. 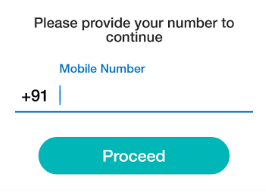 After it has been opened, you have to enter your Mobile Number to continue. Important: In my case, I entered my Jio Number, but it showed me an error which was “Error While Processing Your Request”. It is because we have to enter the Alternative Number that we had given when you had bought the Jio Sim for the first time. Once you have entered your alternate number, you need to click on Proceed button. On the next page, you will be asked to enter your First Name, Last Name, Date of Birth, Gender (Male/ Female) and your Password. 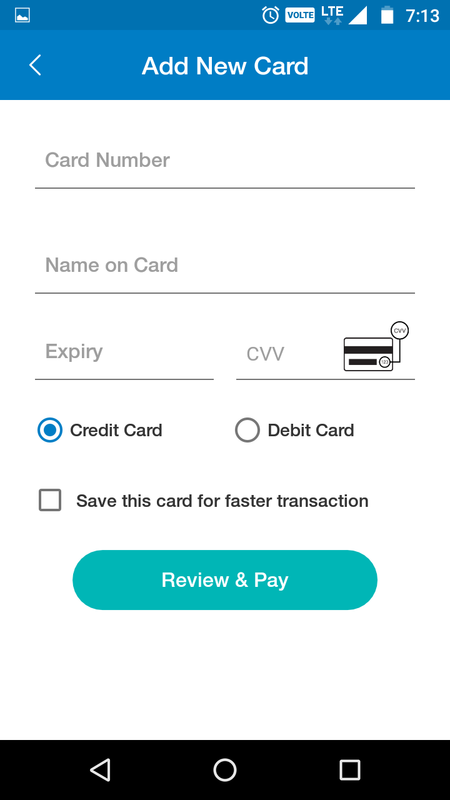 Once you have properly completed all these details, tick the box that says that you agree to all terms and conditions by using the app. Finally, click on Register button. After a couple of seconds, an OTP will send to the entered number. Once received, enter it and set your 4-Digit mPIN in order to login to the JioMoney App. Now, let’s move to the next step. Step 3: Once you have logged in successfully, you will see a Jio Recharge tab on the top right side. Simple click on that as shown below. Step 4: On step 4, you have to enter your Jio Number on which you want to start Prime Member Ship and click Proceed button. You will see a dialogue box for the Jio Prime Membership Plan at Rs.99/-. Step 4: Click on the Membership Plan link and click on Proceed button to continue and enter your mPIN if asked. Step 5: Now, you need to select the Payment Method and in my case two methods were given and they were Net Banking and Credit/ Debit Card. I had selected the Debit Card and in this process, we are going to use the same method. 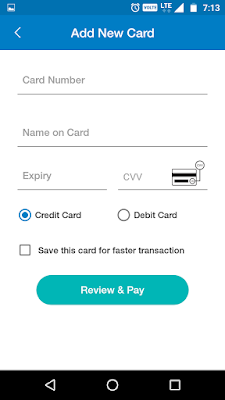 Step 6: Click on Credit/ Debit Card option and enter your Card Number, Name on Card, Expiry Date, and CVV, select Debit or Credit as per your suitability and finally click on Review and Pay. Important: Some people who are doing the transaction via Debit Card are facing some problems because they are confused about the “Name on Card” field as there is no name printed on Debit Card like a Credit Card. To all such users, we want to tell that in “Name on Card” field, you have to enter your Full Name that is registered with your Bank Account. On the next page, you will have to enter an OTP for the security of the Transaction. Enter it and submit the transaction. 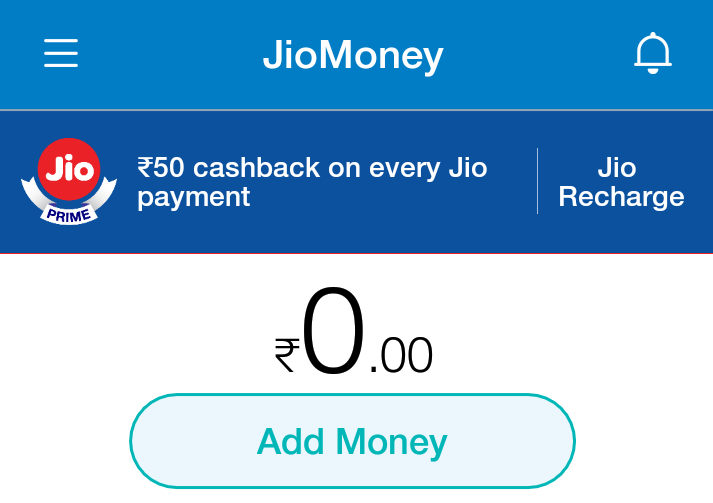 The Cash back will be available to your App as Jio Vouchers within 2 working days. In my case, I got after 4 Hours from the time I recharged. So, this is how you get Rs. 50/- and the process of getting another Rs. 50/- will be the same that is when you will recharge with another Jio Data Plan. 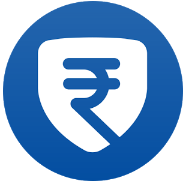 Thus, you save Rs.100/- by following the steps mentioned above. If you recharge with Rs. 402/- which include Prime Membership Recharge i.e. Rs.99/- and a recharge of Rs.303/-, you will get 5 GB Extra valid for 1 month. We have seen that some people facing issues regarding the Sign-Up procedure of the JioMoney App. This is because they enter their Jio Number at that time and they end up with an error which says “Error While Processing your Request” or “Error Processing, Please try after some time”. 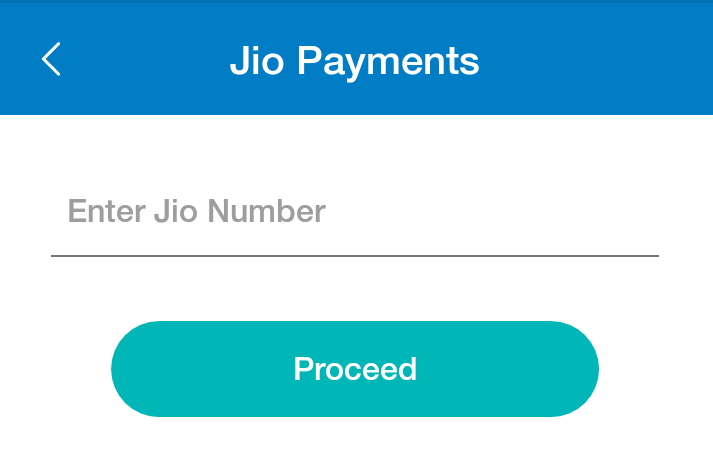 You have to enter the Jio Number only at the time of doing the Recharge, not at the time of Signing Up. If any user is still having troubles regarding How to Get Jio Prime Membership for Free, he/ she can freely tell us about it by leaving the precious comments. We’d love to hear that. If you have found this article helpful, please share it with your friends!